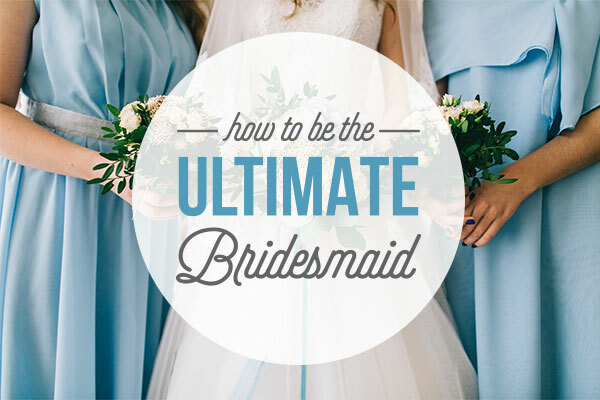 So you’ve been asked to be a bridesmaid – now what!? You’re probably thinking of throwing an awesome bachelorette party for the bride and her entourage. This can be a pretty stressful time, so here are some great ideas to ensure you have an amazing and memorable time! Booze: literally the best party gift ever! Not only that, but it’s super simple to personalize. 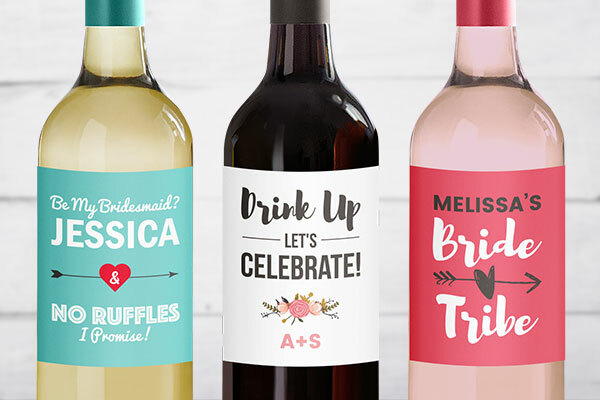 Just slap our custom wine labels on some bottles of red or white wine, and send everybody home with a favor they’ll remember, and actually make use of! Our PageMaker tool also allows you to print multiple unique designs per page. Learn more here. These are a super fun and cute way to celebrate with your friends and have matching accessories. Plus, when you go to the bar for your bachelorette party, you’ll be able to keep track of each other easily. A cute squad and matching leis is also an easy way to get chatted up and make new friends! 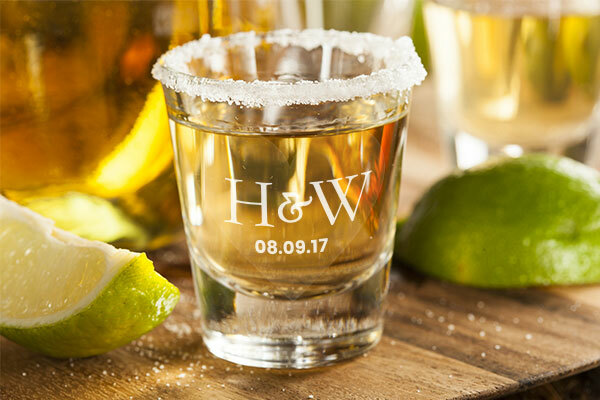 Add a custom message to simple and inexpensive shot glasses by printing custom clear stickers and slapping them on – easiest DIY ever! A cute inside joke or memorable statement will make them a cherished gift, and who doesn’t like shots? These can also be applied to any color shot glass. 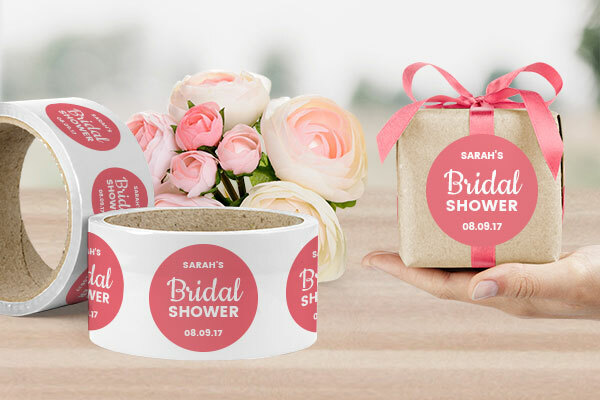 Most party throwers hand out swag and cute take-homes to their attendees at bachelorette parties and bridal showers. Taking a simple craft paper bag or box and adding our custom roll labels is an easy way to organize and keep track of all of the goodies you’re gifting! Create a simple and unique backdrop using a logo wall decal! This is perfect for photo booth style photos, and creating a cute atmosphere to take social media photos. 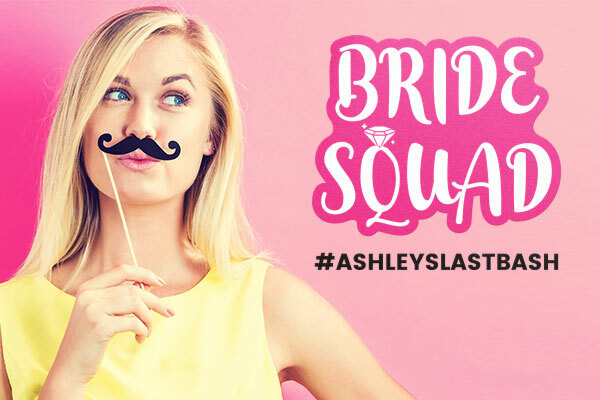 Promote a hashtag or create a fun backdrop for you and your friends! Our vinyl-lettering tool is also perfect for creating simple lines of text/numbers, like quotes, dates or statements!